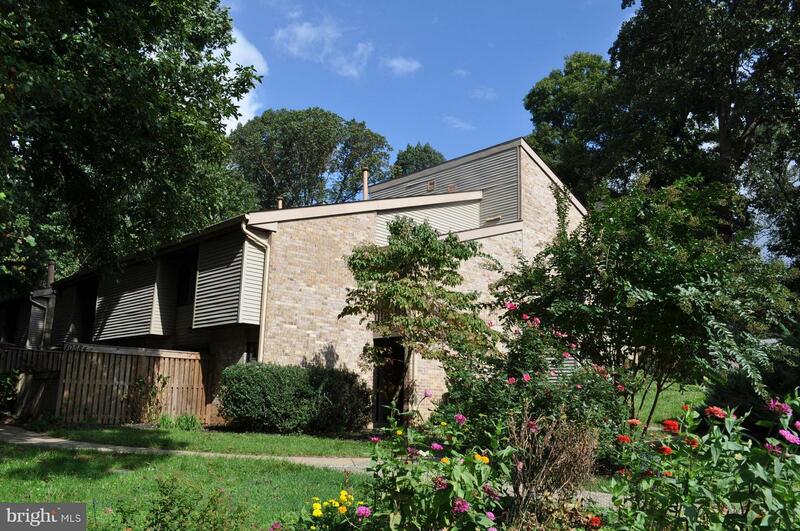 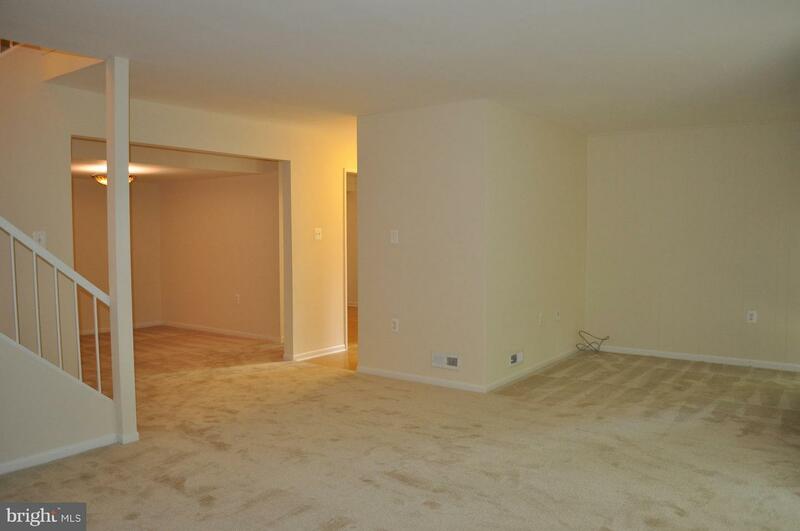 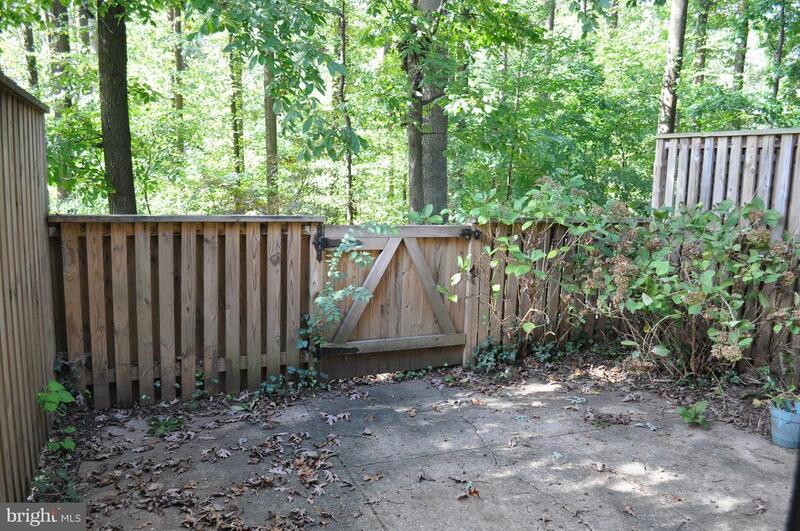 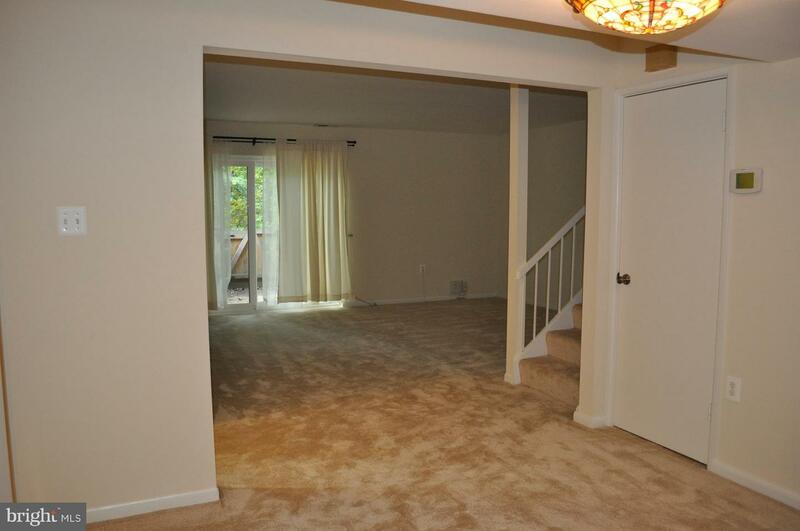 Want privacy, plenty of space inside and out, and a location that's convenient to everything? 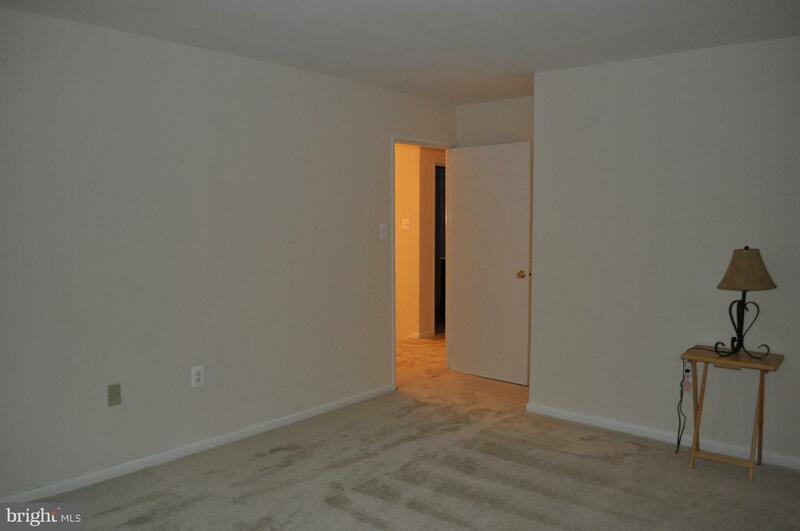 Welcome to Cross Fox Condominiums! 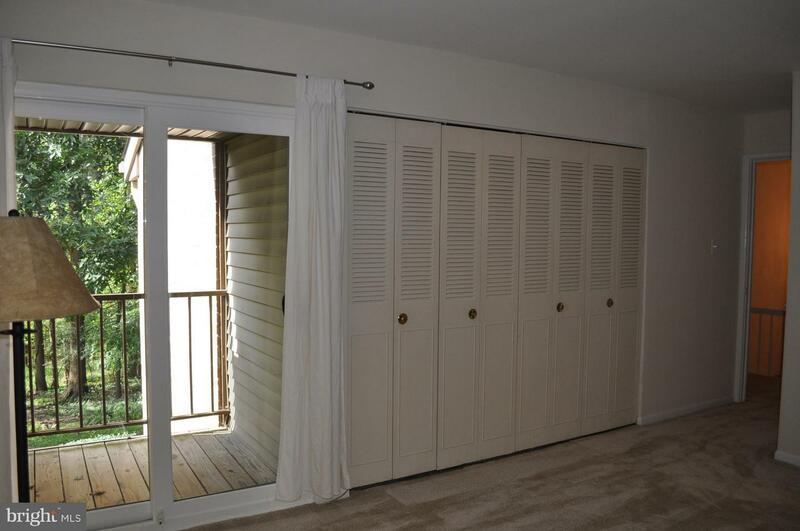 Take a look at this lovely end townhome with the living and dining room area opening to your fenced patio for outdoor living in warm weather. 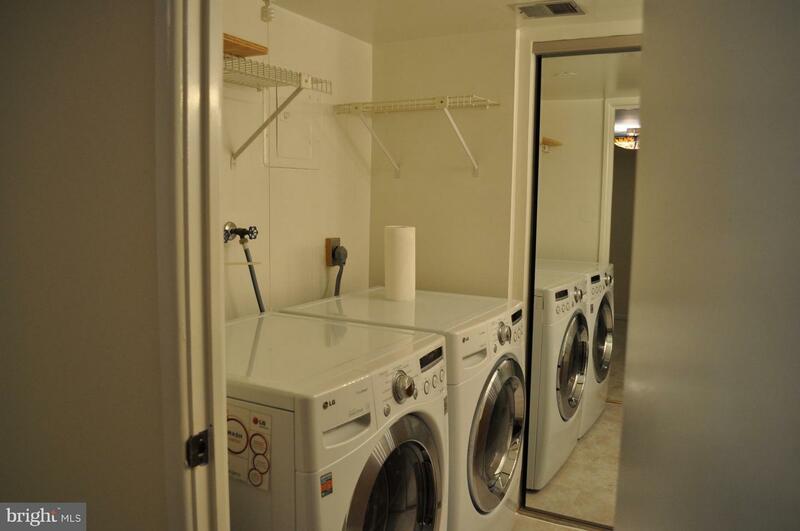 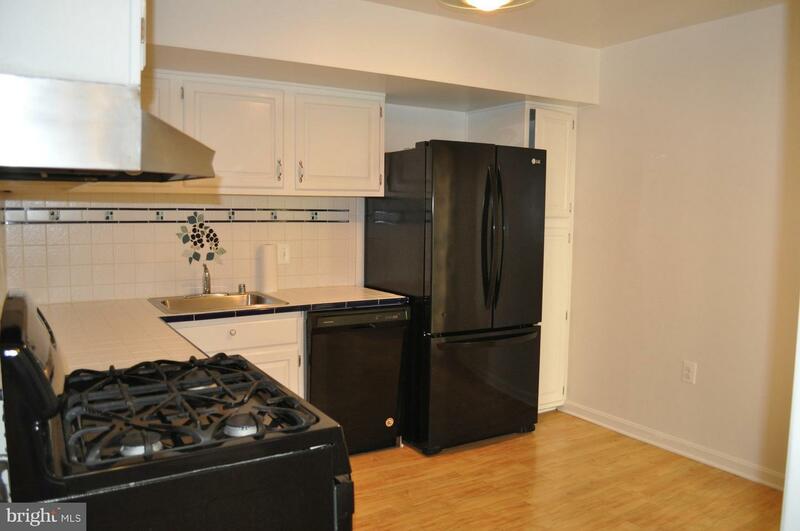 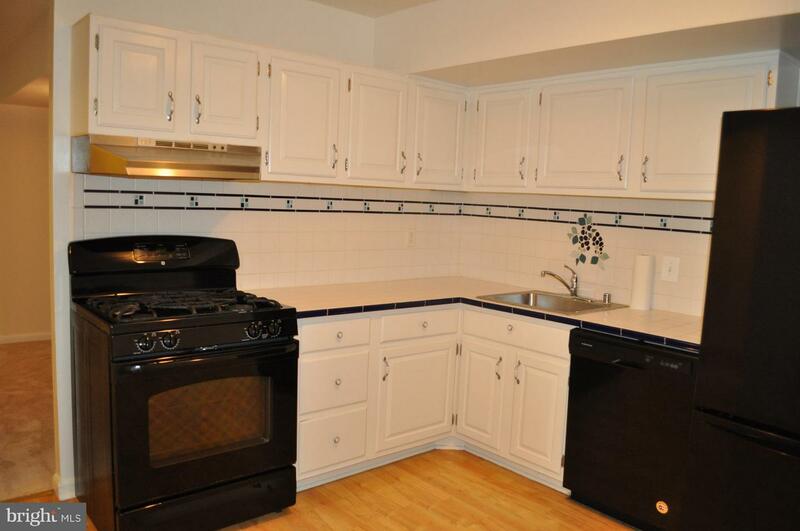 The adjacent eat-in kitchen has updated appliances, and the laundry room is off the first floor bath. 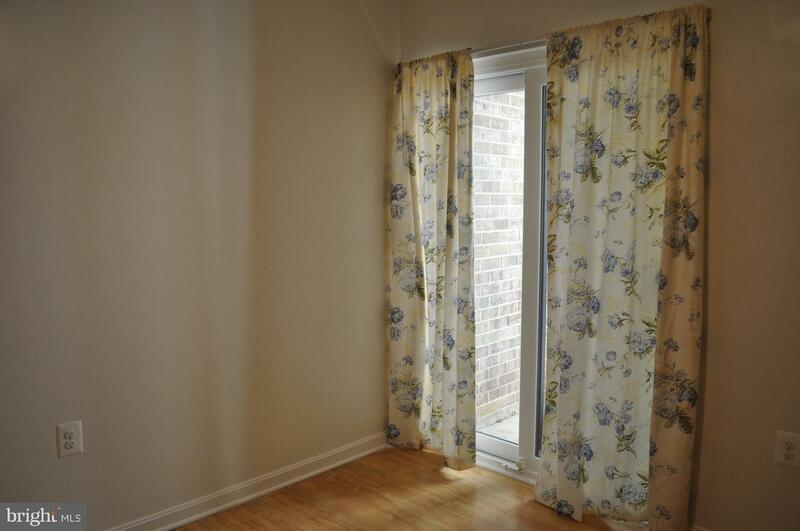 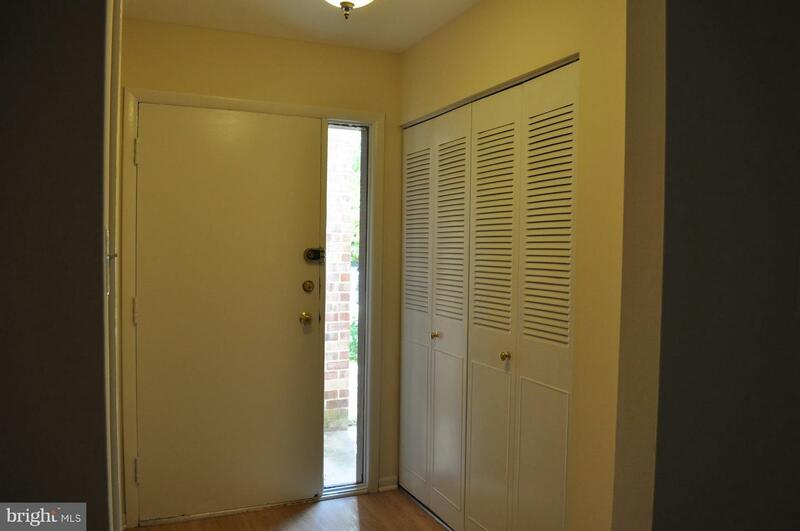 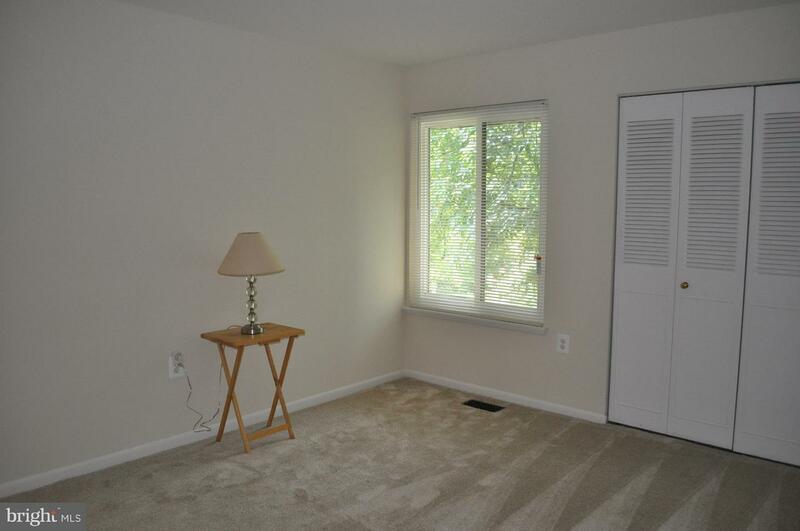 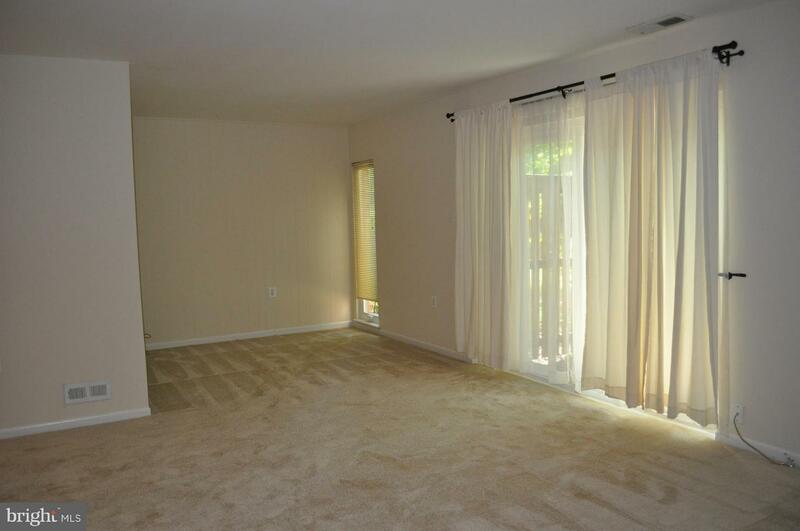 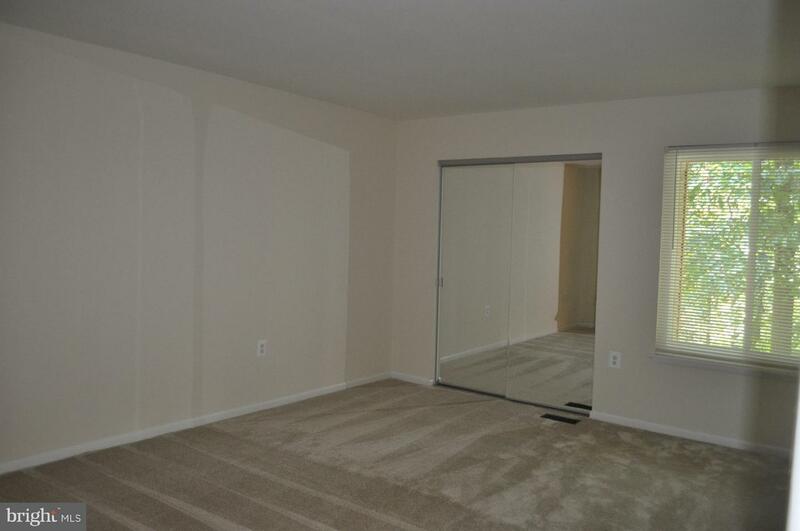 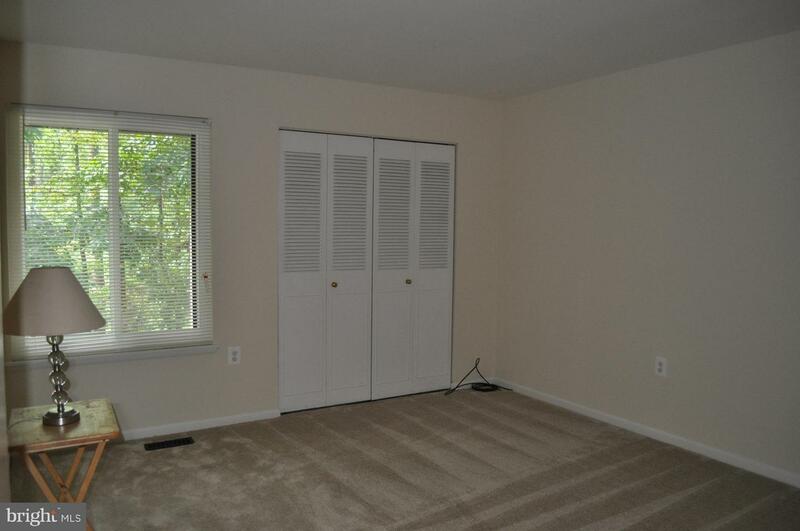 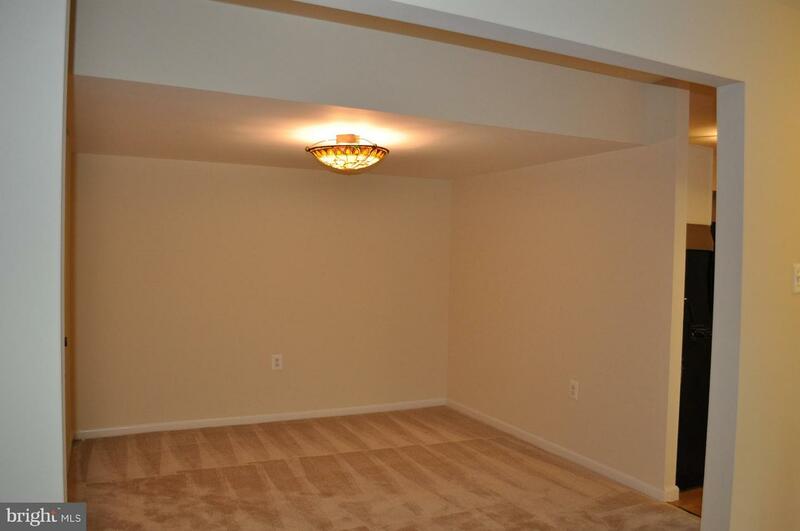 Upstairs, the charming master bedroom has sliding glass doors to an outside Juliet balcony. 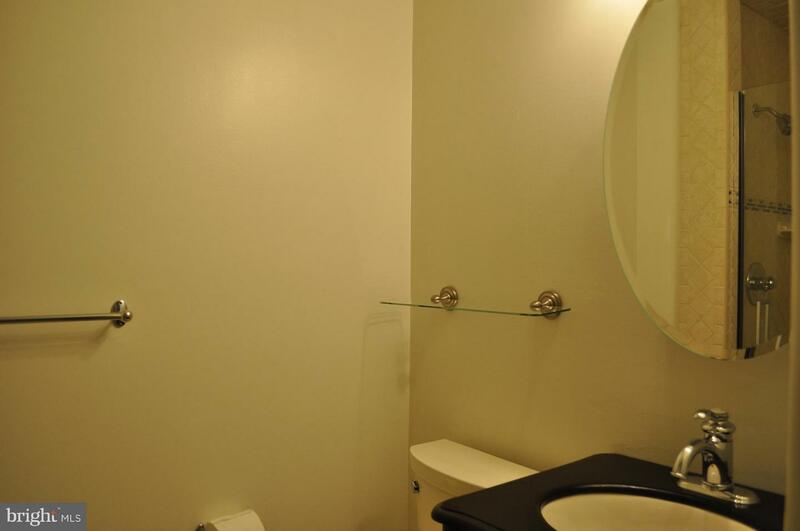 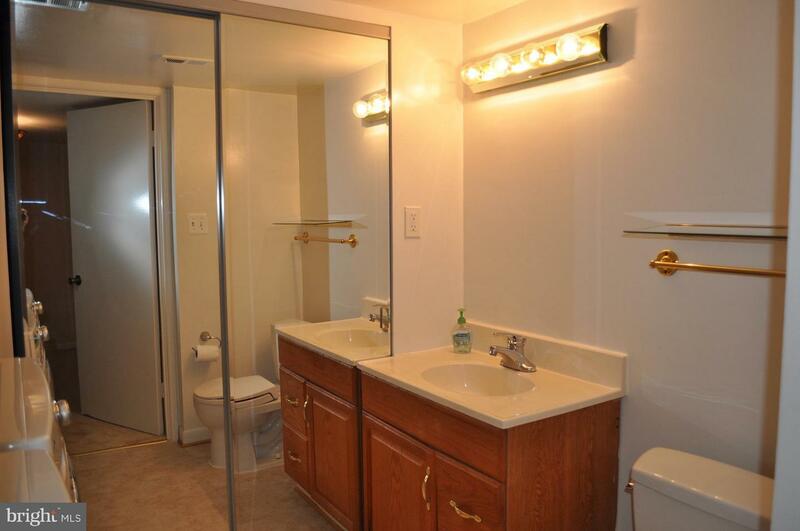 The suite includes plenty of closet space and an updated bathroom with artistic custom tile. 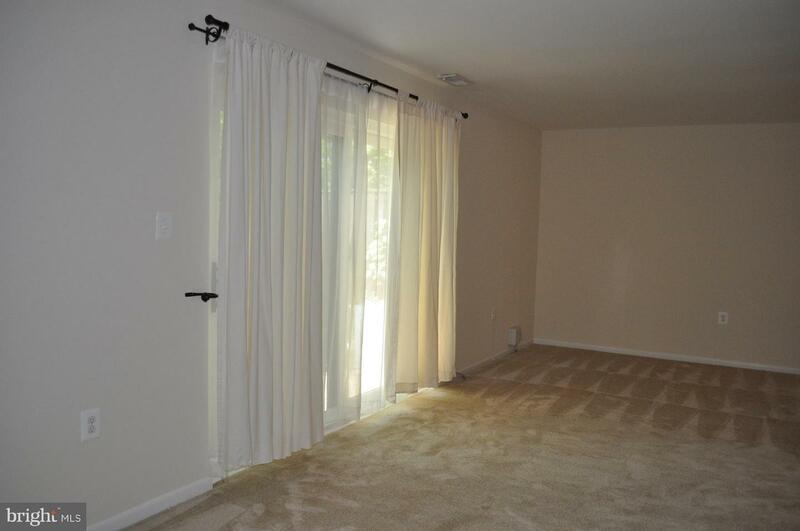 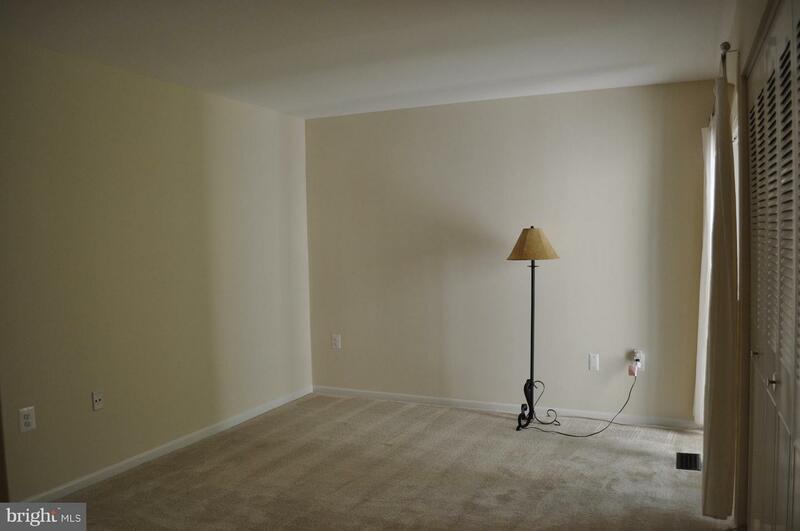 The two additional bedrooms are spacious and feature large windows. 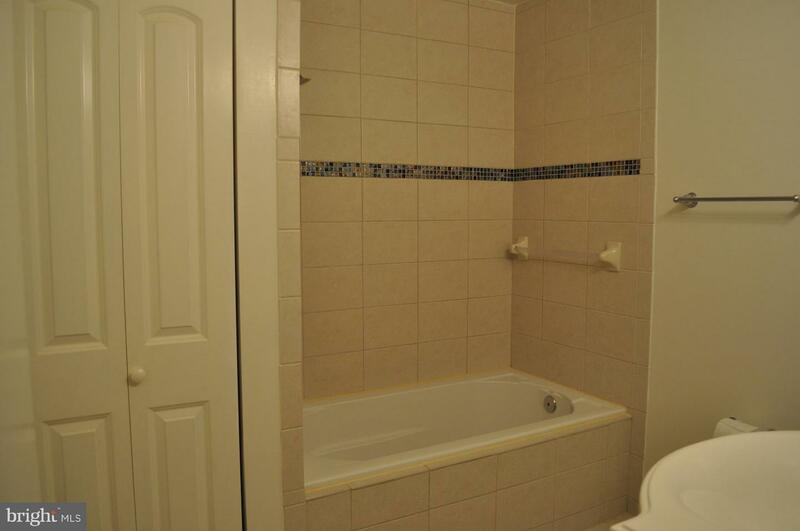 They share an updated hall bath with jetted tub. 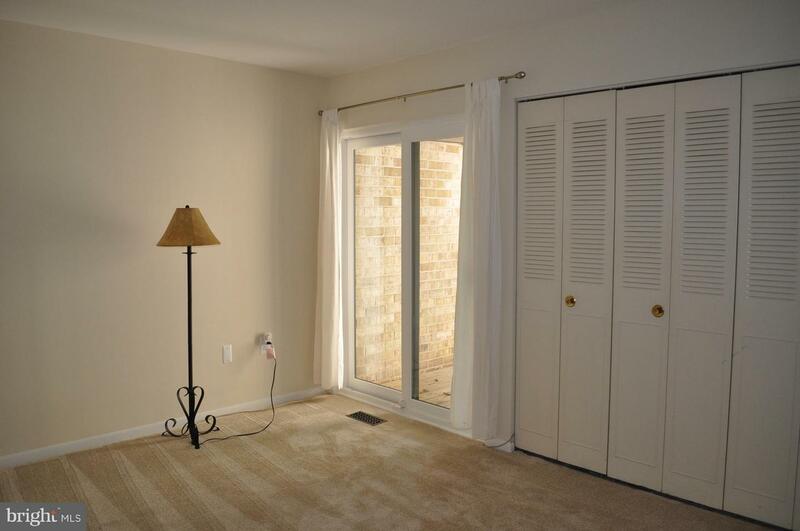 Windows and sliding glass doors have been replaced. 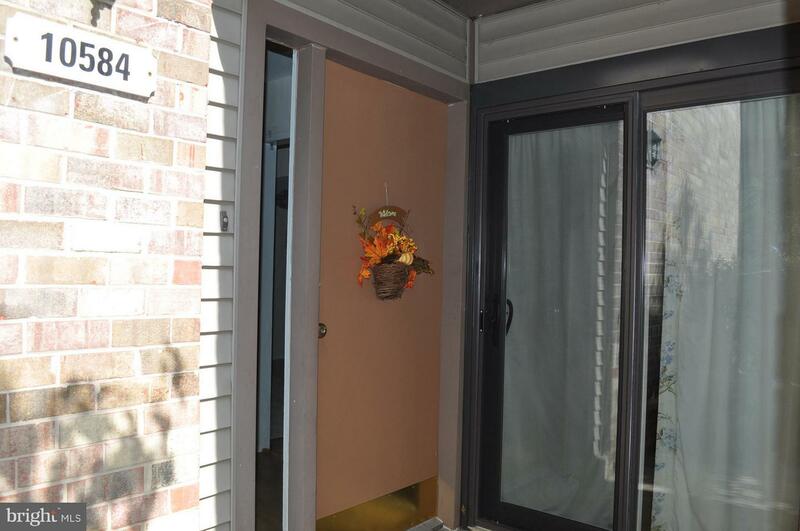 This home is near Wilde Lake village center with indoor swim club, David's Market, CVS, restaurants, Slayton House, and the tennis center. 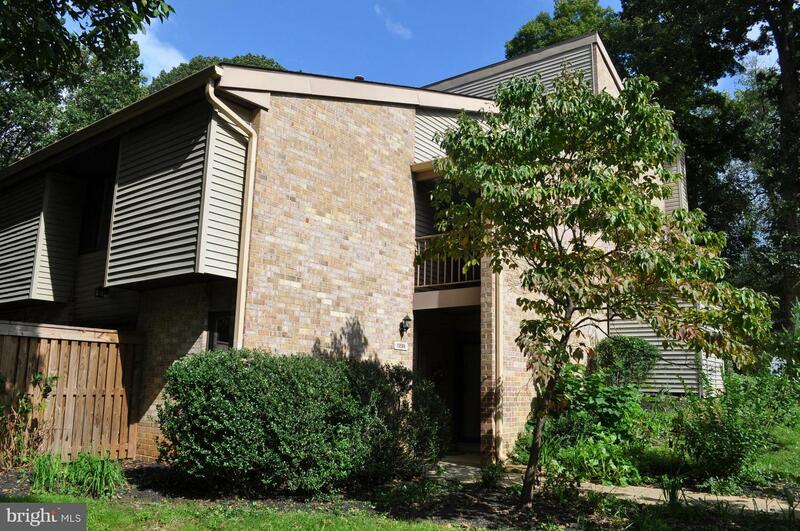 And you'll be close to schools, HCC, HCGH, and downtown Columbia with The Mall and the entertainment district.